2018 marks the 50th anniversary of the National Junior Angus Show (NJAS). This year’s event will be held July 7-13, 2018, in Madison, Wisconsin. NJAS has been dubbed the most competitive junior show in the nation. 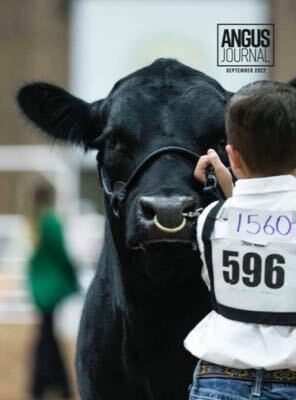 National Junior Angus Association (NJAA) members will compete for the title of grand champion while creating memories with their families that will last a lifetime. Exhibitors come from across the country to show their best Angus cattle in the showring. In addition to the showring, NJAA members also have the opportunity to participate in different challenging contests, including life-skills and cooking competitions, among others. The tentative schedule of events is available online along with entry forms. The ownership deadline and early entry deadline to enter is May 15. In addition to show entry forms, contest sign-up also has been directed online through AAA Login, which will make the process smoother for both junior members and advisors. The theme for this year’s show is “Living the Dream in 2018.” More than 1,000 head of registered Angus cattle will compete in classes including owned heifers, bred-and-owned heifers, cow-calf pairs, steers and bred-and-owned bulls. States will join together to compete for the Best Five Head and State Herdsmanship, while individual members will compete for Junior Premier Breeder and Junior Herdsman. A top five selection of Bred-and-Owned Heifers and Owned Heifers will be chosen at the conclusion of each respective show. 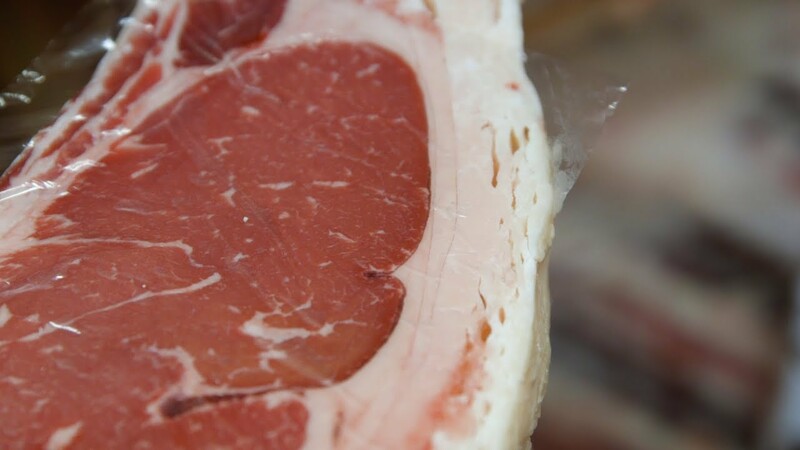 May 15 is the early-entry and ownership deadline, and participants can submit entries online at www.angus.org/njaa. Check-in for the 2018 NJAS will begin at 4:30 p.m. Saturday, July 7, and all entries must be signed in by 8:30 a.m. Sunday, July 8. The 52nd Annual NJAS Showmanship Contest also will take place during the 2018 NJAS. Two participants are selected from each state competition and go on to compete for top showman. The 2018 NJAS provides more opportunities than just showing cattle. The seven-day event will include competitions involving all aspects of the beef cattle industry from leadership and livestock judging to public speaking, marketing and carcass evaluation. NJAS is an educational opportunity for all who come. The educational components of the show allow junior members to gain knowledge and confidence to think on their feet, as well as get an opportunity to develop professional skills in many contests. Youth interested in participating in contests can sign up during cattle check-in at the show. Contests at the NJAS include team sales, team fitting, extemporaneous speaking, livestock judging, cook-off, prepared public speaking, career development, quiz bowl and skill-a-thon. Last year, two new contests were implemented, the skill-a-thon and the overall Angus Stockman. This year is no different as one new contest is being offered as well as a revamped poster contest. The Auctioneer contest is open to any junior member wanting to showcase their auctioneering skills or to get their start on the auction block. The poster contest was revamped into the Beef Science Poster contest as a more educational, research-based contest. Each state can enter a team in the quiz bowl, team sales, team fitting and team marketing contests. Also, each state can enter a team in the American Angus Auxiliary-sponsored All-American Certified Angus Beef ® (CAB®) Cook-off, herdsmanship and scrapbook contests. Another opportunity for youth to get involved during the NJAS is with the mentoring program. This is a way to help younger members prepare for a successful future. The program pairs a senior and novice together for activities during the show, giving the younger members the chance to become acquainted with other juniors. During the already jam-packed, week-long event, NJAA hosts its annual meeting. Two delegates from each state will gather to review the organization’s bylaws and elect six new directors to the NJAA board. The new officers and directors will be announced during the awards program at the conclusion of the week. Visit the NJAA website for more information on contest deadlines or contact the events and education department at 816-383-5100. A deadline summary follows. Please note, there are no exceptions to any of the ownership and entry deadlines.